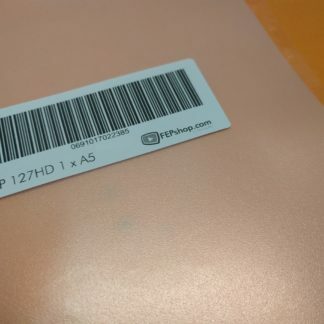 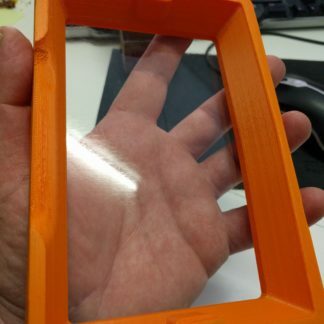 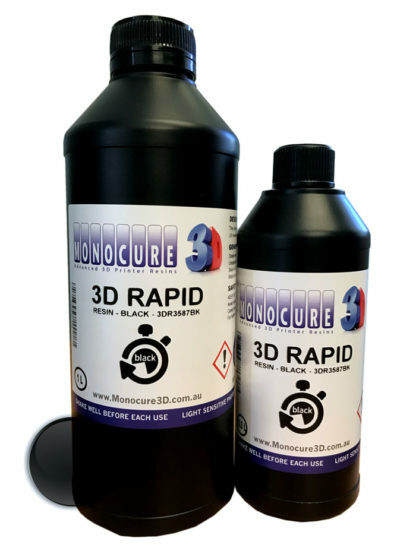 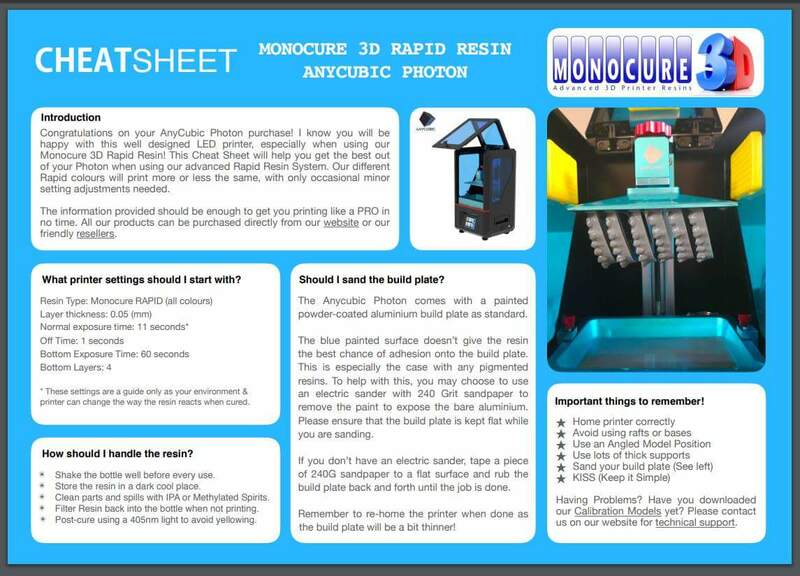 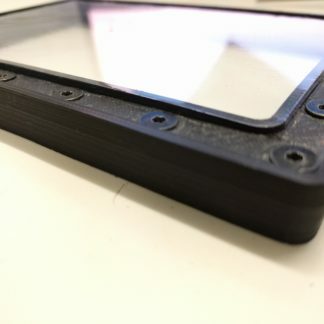 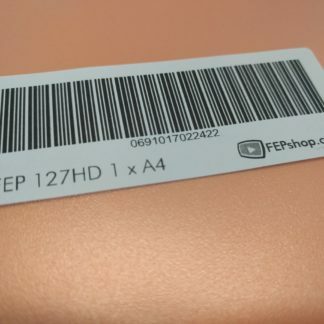 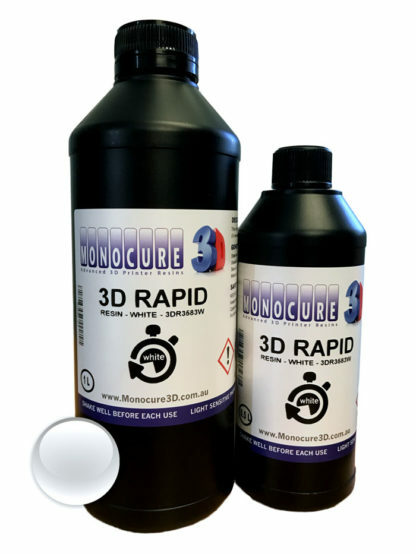 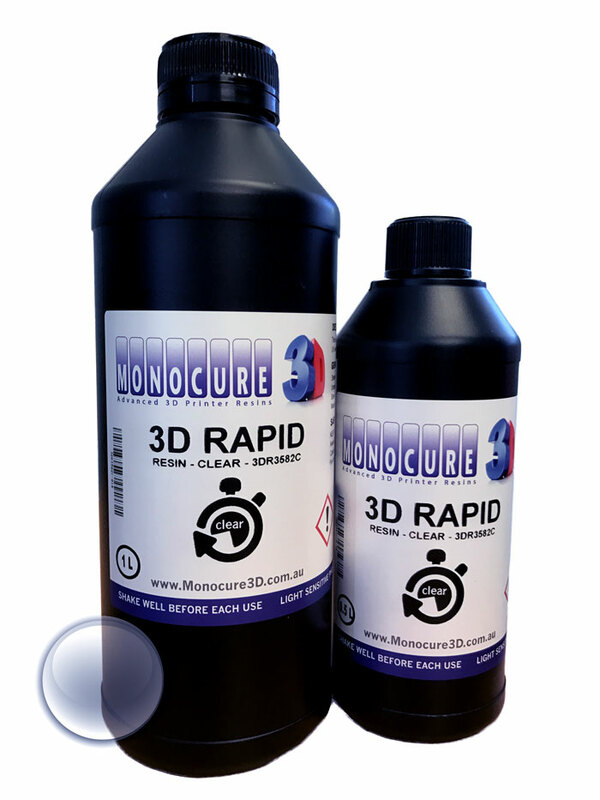 Monocure3D Rapid UV resins have been specifically designed for low powered LED UV LCD type printers such as the Wanhao Duplicator 7. 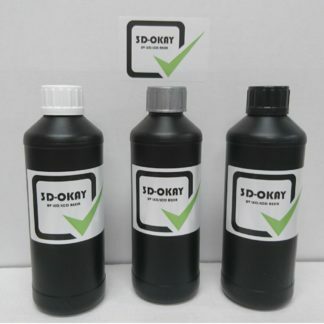 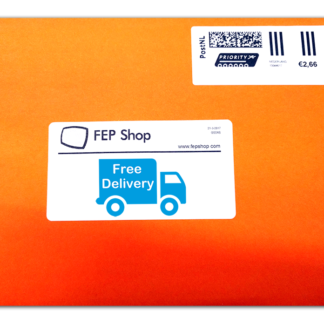 This resin has a very wide range of reactivity, UV wavelengths of 225nm to wavelengths of 420nm. 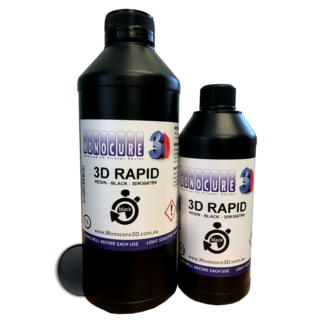 By incorporating a blend of photo-initiators, monomers & sensitizers, almost any UV light source can be used to initiate the polymerisation process of our resins.Our RAPID resins have been tested with a ‘Shore D Hardness Durometer’ and have a rating of 70. 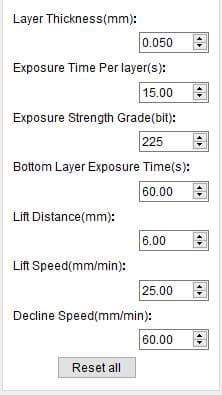 (A hard hat has a rating of 80)The Viscosity of our resin is 500 – 600cps @ 25°C (Brookfield RVT).All our resins have a low odour, have zero VOC emissions and display very low shrinkage properties <0.5%>Please store Monocure 3D RAPID resin in a dark, cool place out of direct sunlight.